Despite being tied for a record low in terms of quantity, the 2016 lift installation season has continued into the new year. Construction is still underway for the relocated Green Peak Triple at Waterville Valley. While the haul rope and communications line were spliced in late December, chairs have yet to be installed. Snowmaking is now in progress on a new lower mountain trail with the resort planning a mid January opening for the new peak. Originally a 1986 Albertsson-Stadeli installation, the lift was rebuilt with a new drive and line equipment by Doppelmayr in 2000. The Green Peak Triple has been listed at 4,380 feet long by 1,011 feet vertical and could serve up to 10 trails this winter, if natural snowfall permits. 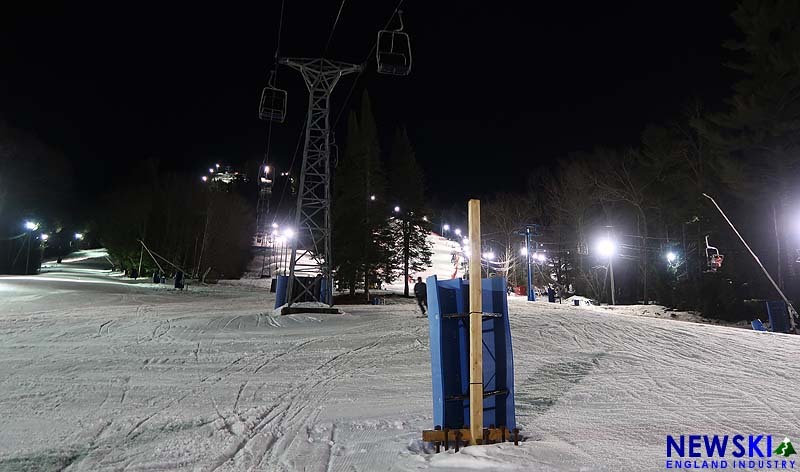 The Valar T-Bar remains closed at Cannon Mountain following a malfunction. Installed by Leitner-Poma's SkyTrac, the LST brand lift has been closed for two weeks, forcing the relocation of the grand dedication ceremony. According to Cannon, the lift will require "additional adjustments from the manufacturer" in order to operate. Though the installation was largely funded by private donations, operational and maintenance expenses are funded by the state. 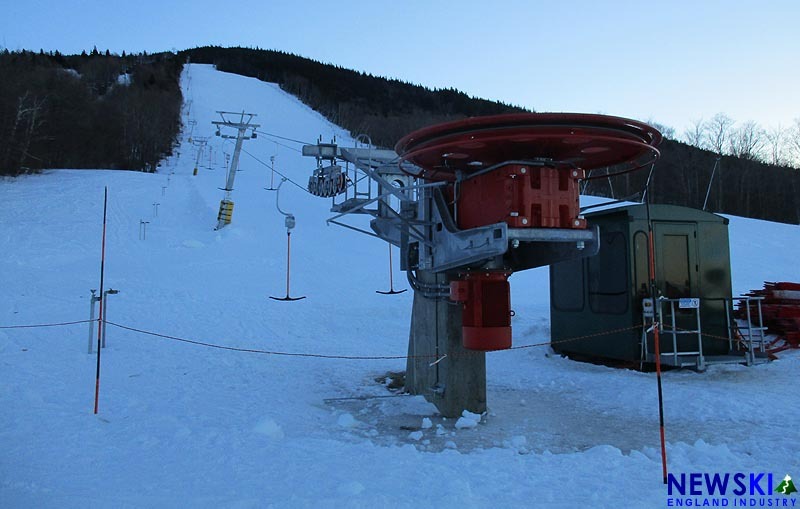 The one new lift in operation is the Leitner-Poma summit quad installed at Suicide Six in Vermont. Opened to the public in December, the new lift will be formally dedicated on Saturday. The potentially busy 2017 lift construction season already has a jump start, as Pats Peak has completed multiple tower footings. 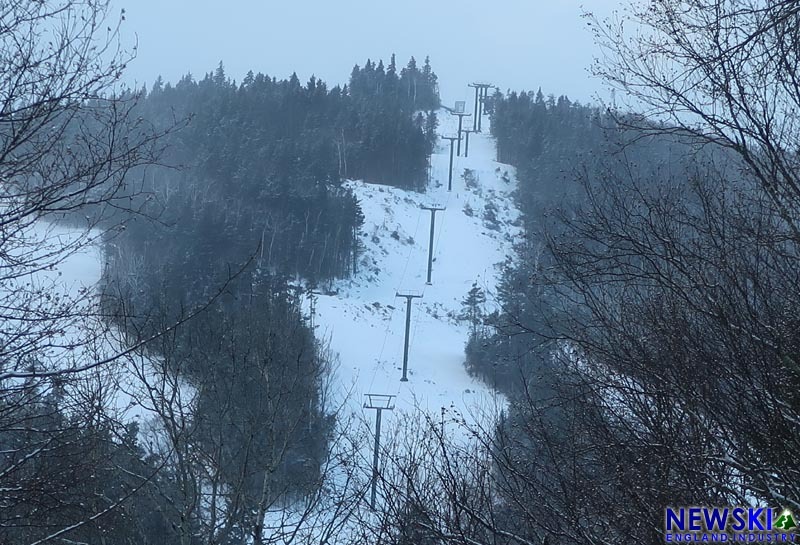 The popular New Hampshire area is expected to replace its original Mueller Peak Double chairlift with a CTEC triple acquired from Ascutney. Burke and Whaleback have already announced 2017 T-Bar installations, while Sunday River plans to install a new Spruce Peak Triple. 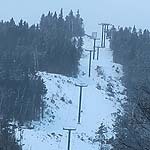 Installations are also reportedly being considered at Berkshire East, Loon, Okemo, Saddleback, and Sunapee.